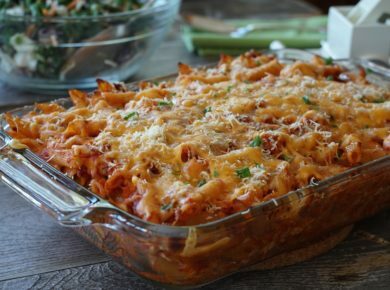 Takes 45 Minutes , serves 6. Place the balsamic vinegar, garlic, mustard and herbs into a bowl or the canister for a standing or immersion blender. Turn on the blender and slowly add the olive oil. Place the steaks into a bowl or dish. Add half of the marinade, brushing it over the steaks. Cover and refrigerate the steaks for at least 8 but preferably for 24 hours. Reserve the other half of the marinade to brush onto the steaks as you grill. Preheat oven to 425°F. Place potatoes in a medium-sized pot with cold water. Bring to a boil and cook until fork-tender, about 8-10 minutes. 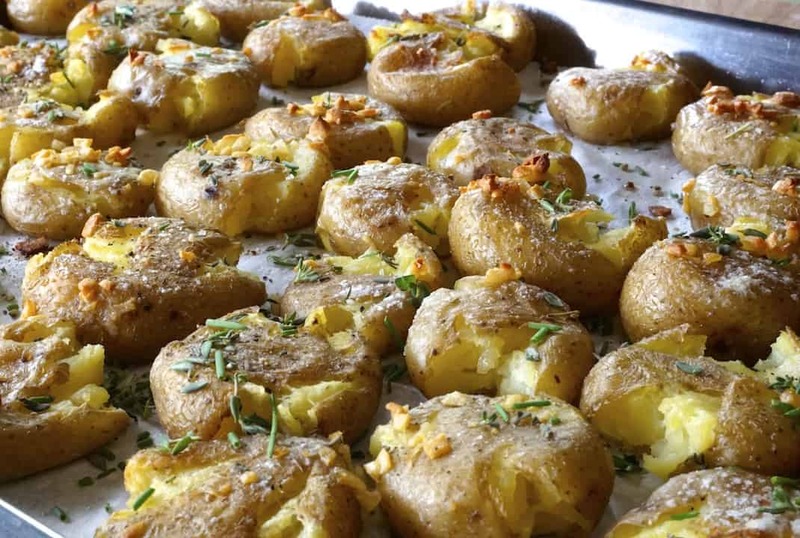 Drain and turn potatoes out onto a parchment-lined baking sheet. Using a rock, glass or mug, press down firmly onto each potato to flatten. Melt butter in a small saucepan, add oil and garlic. Swirl the garlic around in the pan for a few seconds. 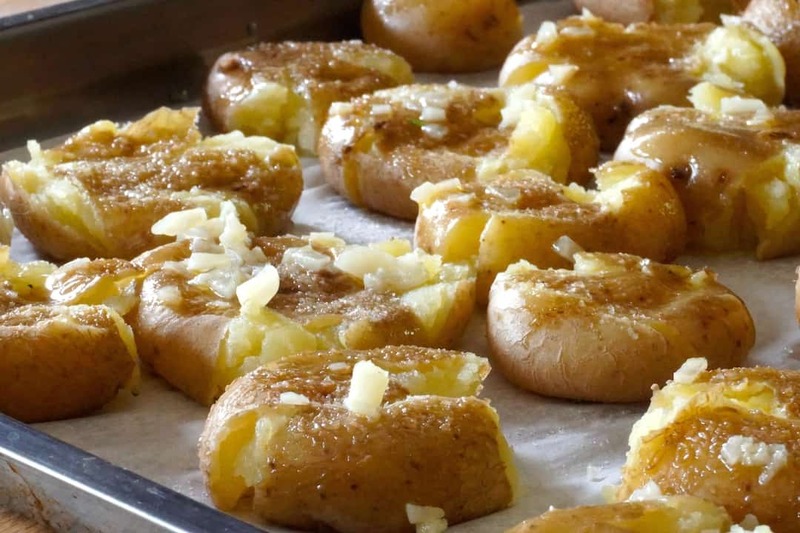 Brush the potatoes with the melted butter mixture, season with salt and transfer to the oven to bake for 15-20 minutes or until crispy and golden. 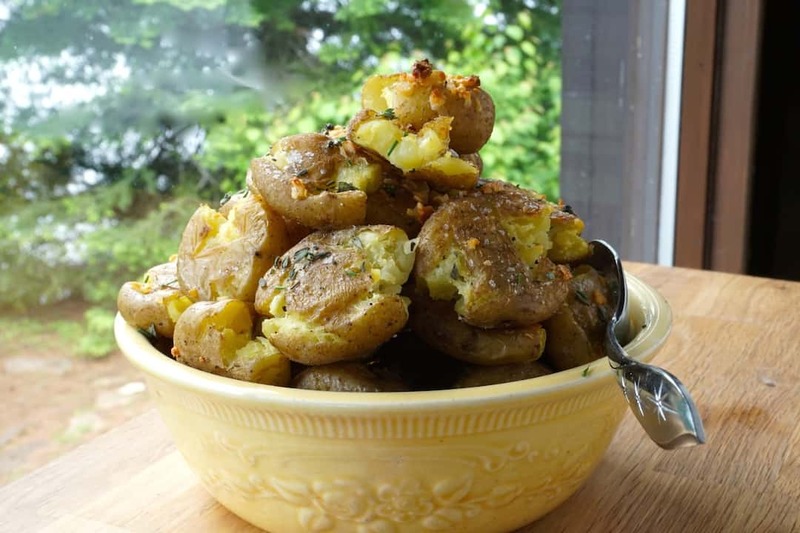 Transfer potatoes to a service piece and garnish with chopped herbs, salt and pepper right before you serve. Preheat barbecue to medium-high, about 500°F. Place the steaks on the grill and cook each side for 2 minutes brushing each side with reserved marinade after you flip. Flip again, turning the steaks 90° to create crosshatch grill marks and cook for 1 minute, each side. 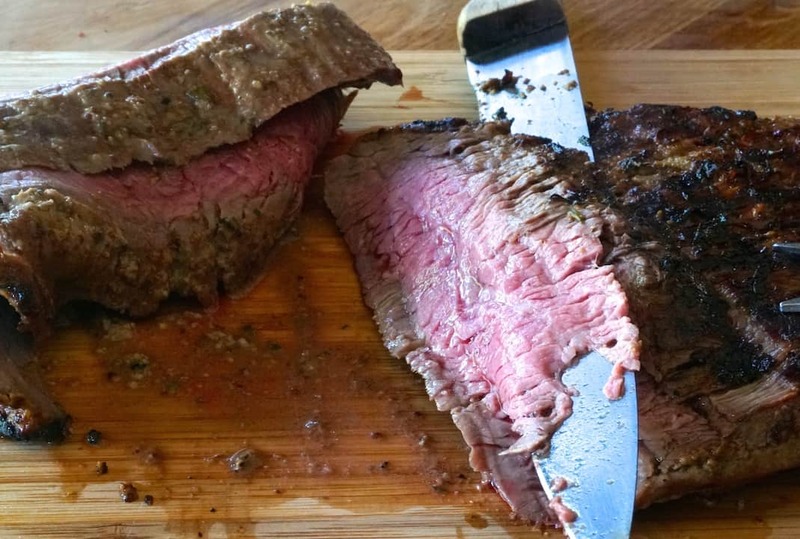 Remove steaks from the grill, transfer to a cutting board. Cut the steaks against the grain using a sharp knife. Transfer to a service platter and garnish with salt, pepper and chopped herbs. Serve immediately. 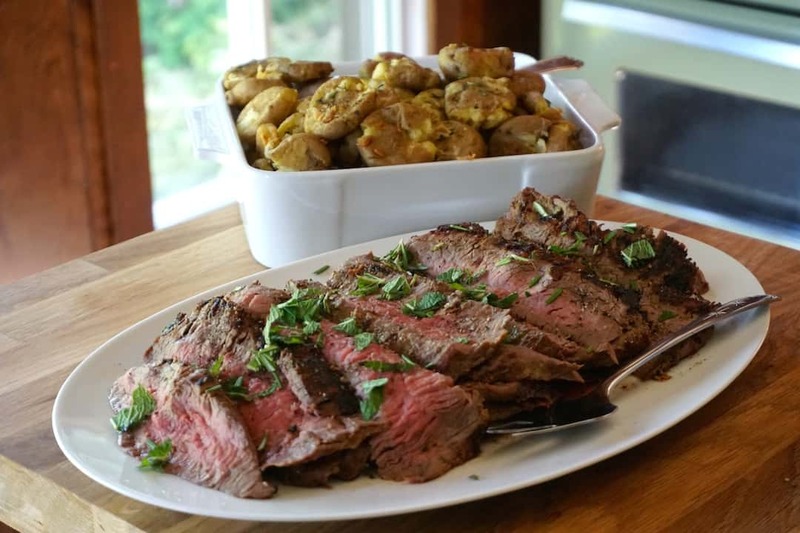 Perfect for your next family gathering, GRILLED FLANK STEAK WITH SMASHED POTATOES is always a crowd favourite. Meat and potatoes go together like… we’ll let you fill in the blanks. 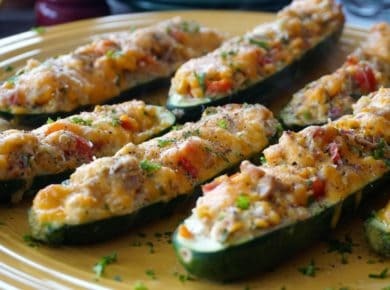 But if you need a trusted way to prepare this perfect pair, this recipe is for you. GRILLED FLANK STEAK WITH SMASHED POTATOES is amazing. I especially like preparing this winning combo because the process is so uncomplicated, and with just a few key considerations, a pleasing meal awaits. Before I detail our approach, a few reminders: please remember to BOOKMARK this page and PIN it to one of your PINTEREST boards for easy access. Also, check out our suggestions at the end of the post for what to serve with it. Finally, please read to the bottom of the story and join us in supporting EVERYPLATEFULL, Food Banks Canada’s campaign to end summer hunger. FLANK STEAK – Unlike other more expensive cuts of beef, flank steak is a long, flat cut of meat that can be enjoyed braised, boiled, pan-fried or grilled, as we’ve done here. Because the meat is more grainy than other cuts, it’s always suggested to slice the prepared steak across the grain. Additional prep that helps make for a more tender grilled flank steak include marinading it in advance and grilling it at a high temperature. 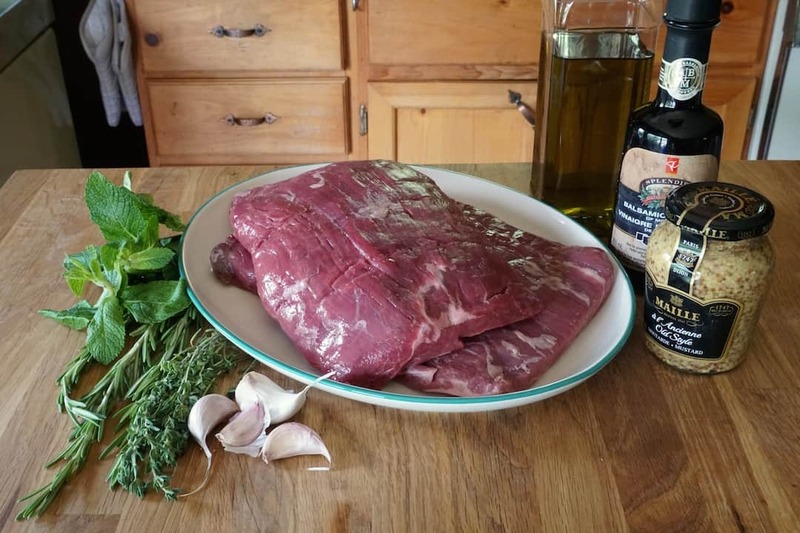 MARINADE – We suggest marinating your flank steak for at least 8 hours before grilling – for maximum flavour, marinade for 24. Our marinade includes fresh herbs and a favourite mustard. 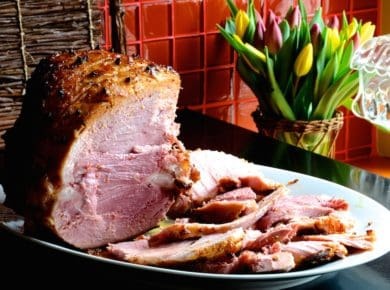 Including extra virgin olive oil and a pleasing balsamic vinegar into your mix will also help tenderize the meat. We purposefully left the salt out of the marinade and find sprinkling it onto the grilled and thinly sliced strips of steak is a better fit. The steak seems more tender when presented this way. GRILLING – Cooking your steak on a hot grill is the way to go – you’ll need nothing more than a few minutes on each side for medium-rare. Practice always makes perfect, but better to be safe than sorry (sheesh Nik, a double cliché?) and pull your steak off the grill, or just to the side, to cut in and test doneness. 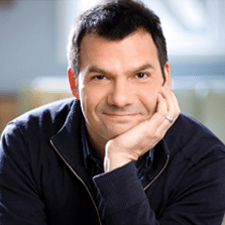 SLICING – There are two key things I’ve learned about slicing flank steak – make sure the knife is sharp and work quickly. I always sharpen my long, meat carving knife at the outset so that my angled against-the-grain carving yields perfectly thin slices. And yes, at some point during the process I do think “I’m cutting this steak like it’s butter!” Slicing and serving the steak right after it comes off the grill is also important to prevent it from resting too long and overcooking. POTATOES – The trick to making stellar smashed potatoes is to use small yellow ones. Of course, I’ve spent my fair share of time standing at the supermarket, picking my way through a potato display for the tiny tots, but then I discovered the Little Potato Company. The name says it all and I love this company’s offering of small, uniform-sized potatoes. Head HERE to read all about them. PARBOILING – Parboiling your potatoes fork-tender is a key step. It gets them ready to be smashed then baked to perfection. 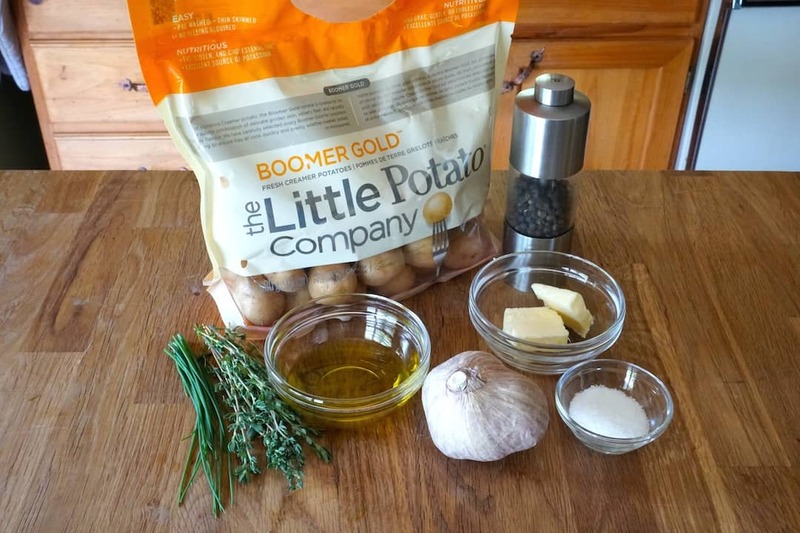 ROCK IT – I used to smash my potatoes using a coffee mug, but then learned of a better way. 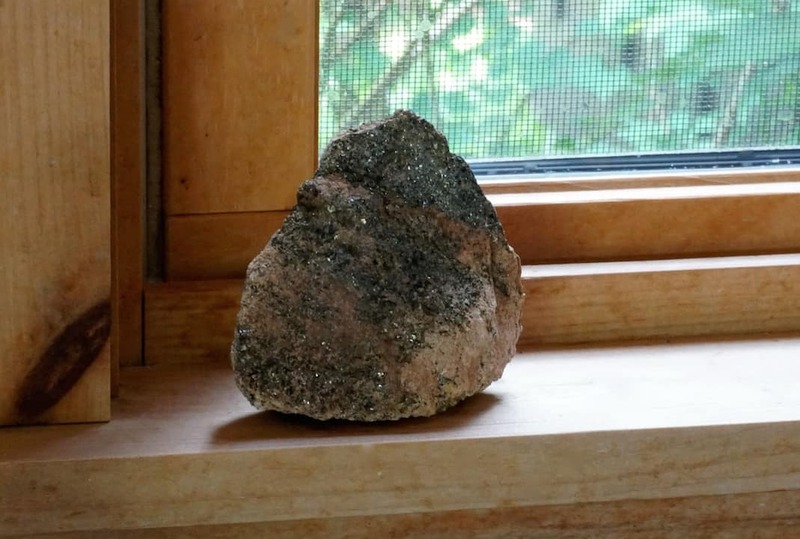 While helping my sister Dana with dishes after a family meal, I noticed a rock resting on her kitchen windowsill. Intrigued, I asked her about it, and she said, “Oh, that’s my garlic press.” Brilliant! I now have my own rock at the ready and am happy to report that it works on both garlic and potatoes. Head to the AMAZON links at the bottom of this story if you’d like to purchase an official Weekend at the Cottage garlic-potato rock. OK, I’m totally joking but I have a funny feeling it won’t be long before all of you have one! BAKING THEM – Making perfect smashed potatoes is all about brushing them with an even mix of oil and butter, flavoured with smashed garlic. Baking them in a hot oven gets them nice and crispy too. Once your steak and potatoes are ready to go, how about serving them with our CHEESY CORN SIDE DISH or, since the barbecue’s already hot, our GRILLED VEGETABLE MEDLEY. 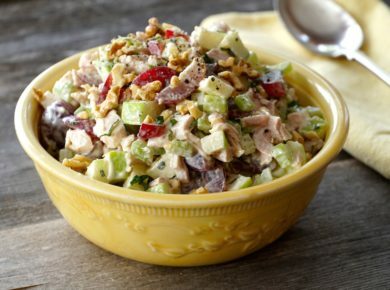 You’ll love these pairings! One final consideration about this post goes to how we envision enjoying it with our friends and family, all the while knowing that not everyone is so fortunate. With Father’s Day fast approaching, join us in supporting the Food Banks Canada’s campaign to end summer hunger. 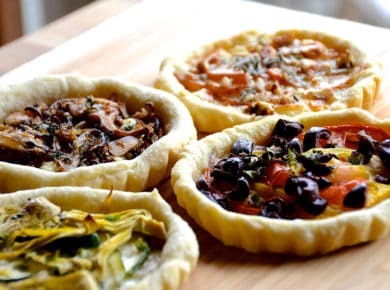 Visit www.everyplatefull.ca for more information and to donate directly. Every dollar helps! 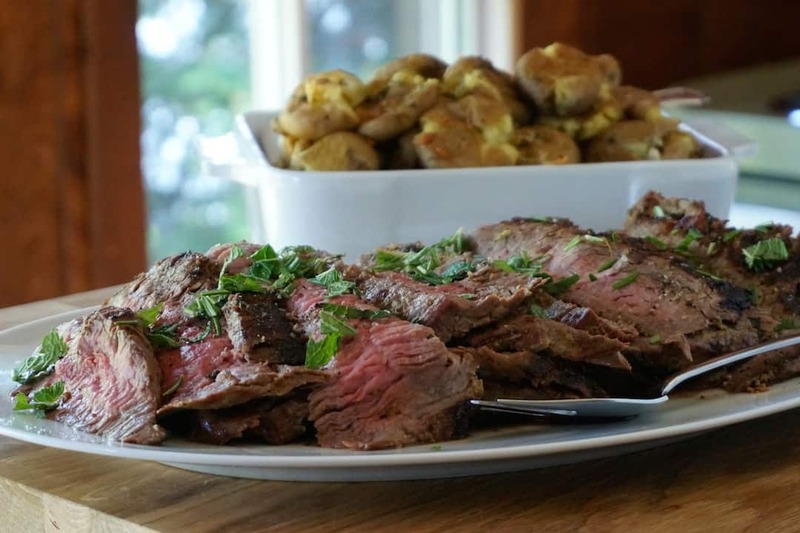 Serve GRILLED FLANK STEAK WITH SMASHED POTATOES to your friends and family and enjoy this stellar taste of the summer season.